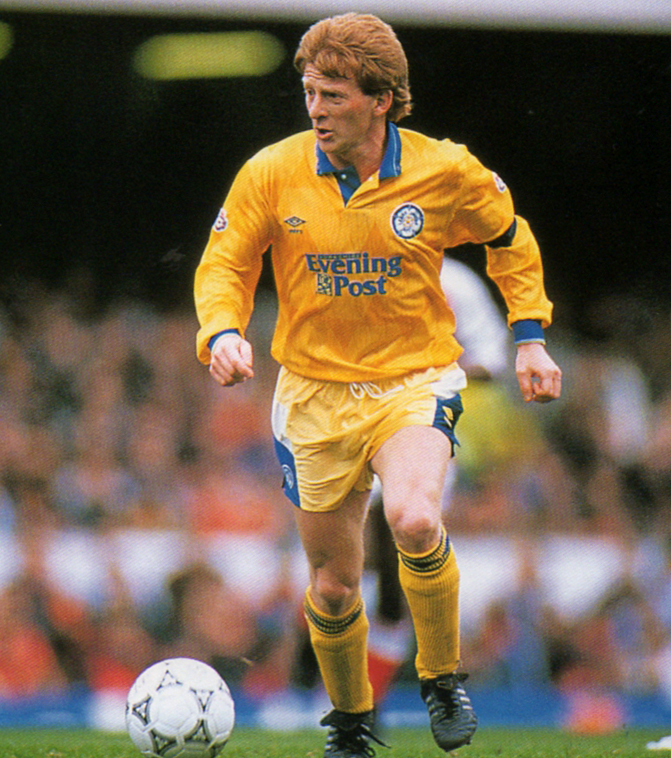 Now, this is not my personal selection of the top ten Leeds United goals – I suspect that I’m older than the compiler of this excellent video, so I’d have had some of my favourites from further back in there – then again, you could easily end up with a Top 20 or 30 that way. Fifty or a hundred, even – there’s a rich seam to be mined if your memory’s long enough. Off the top of my head, I’d go for David Batty‘s goal drought-ending effort against Man City – for the crowd reaction as much as anything else. 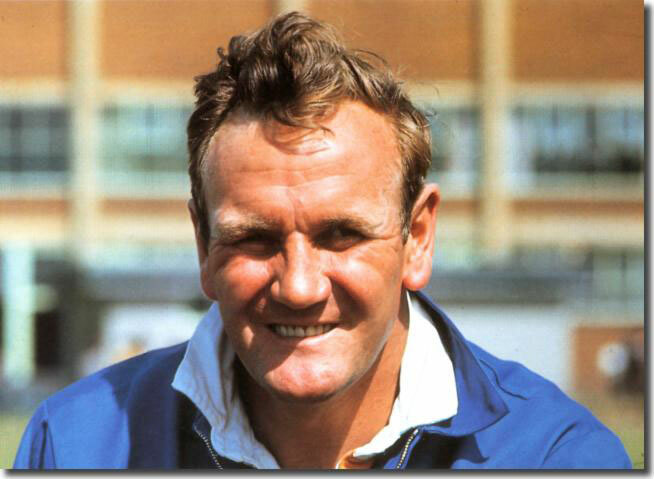 And I’d have Tony Currie‘s famous “banana shot” for sheer quality. Both goals scored in games I saw from the Kop, at that end of the ground – which perhaps explains my bias. I’m sure there are many, many more goals that could or should merit inclusion in a top ten that goes back further than this one – I’d love to hear your nominations too – but I reckon that this guy has done a pretty fair job all round. I agree with the order of his top two, for a start – I’ve always thought that Yeboah’s thunderbolt at Wimbledon was better than his goal of the season effort at home to Liverpool. In the course of this video, Liverpool come in for a fair bit of punishment, actually. 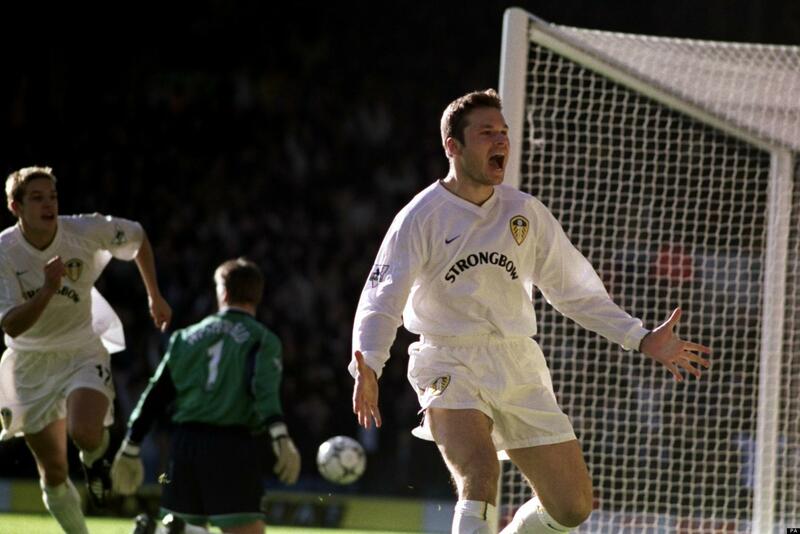 All four of Viduka’s famous quartet are there – even the offside winner, which seems a little harsh. And of course Yeboah picked on the Scousers too, with that wondrous dipping volley. Speaking of “Goals of the Season, there’s one in there that should have been a winner – but it wasn’t, due to the clueless ineptitude of Andy Gray. 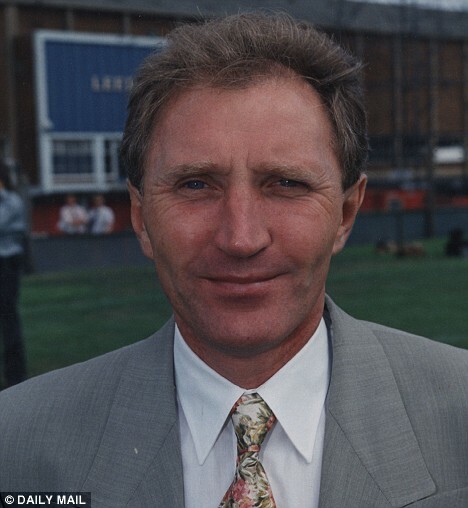 Long before he got sacked for his sexist pig double-act with his hirsute mate Richard Keyes, Gray used to apply his “expertise” to the Sky version of MoTD‘s annual beauty contest for goals. He passed over little Rodders’ effort against Spurs, saying that the Spurs defence had basically stood aside and politely waved Wallace through. Andy – yooouu PLONKER. And, to add insult to injury, he actually chose a bog-standard far-post header by Alan Shearer against Leeds. Clueless Scottish git. Anyway, see what you think if you have a few spare minutes. It’s a video well worth watching – and you can decide for yourselves about the goals left out, and what order these ten should have been in according to your own preferred favourite. But most of all, just enjoy these mainly fabulous goals all over again.